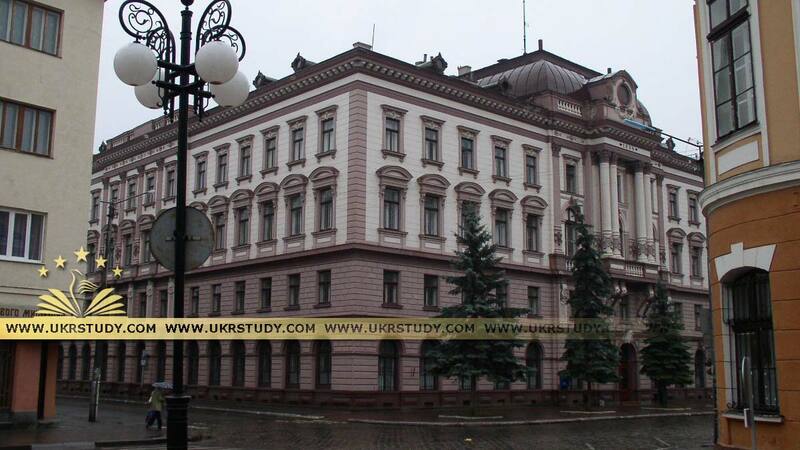 Ivano-Frankivsk National Medical University is one of the oldest and leading medical higher institutions of Ukraine founded in 1945. Annually about 796 international students from different countries get admitted to the University. 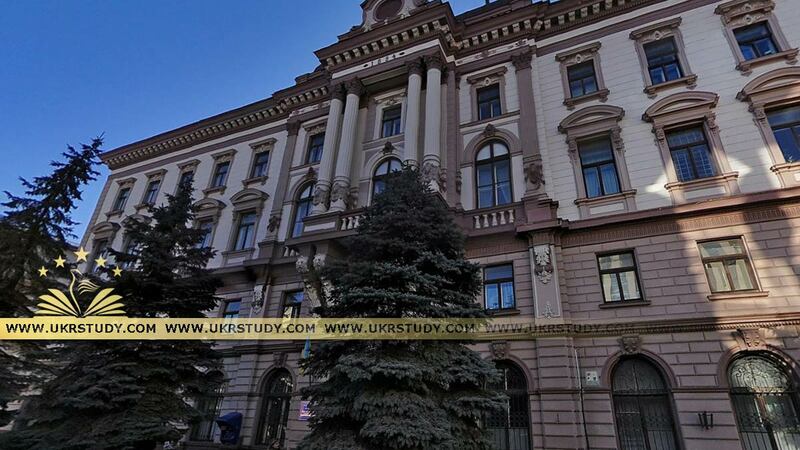 All the educational programs of the University are approved by the Ministry of Education & Science of Ukraine. 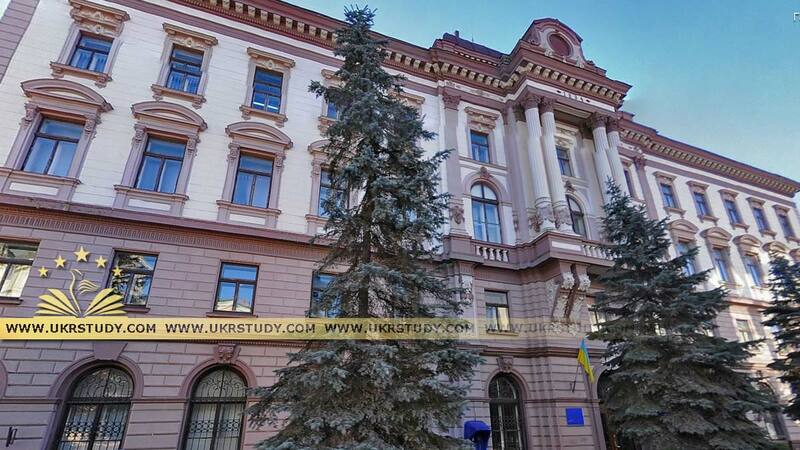 The Ministry of Foreign Affairs of Ukraine therefore legalizes degrees and Diplomas issued of Ivano-Frankivsk National Medical University. Students of Ivano-Frankivsk National Medical University are eligible to apply for certification and licensure in over 150 countries in the world including: US, UK, Canada, Australia, India, Singapore, New Zealand, Germany, France, Italy, Russia, Finland, Denmark, Sweden, Poland, UAE, Saudi Arabia and etc. USA: Students and graduates of Ivano-Frankivsk National Medical University are eligible to participate in the United States Medical Licensing Examination (USMLE) & receive ECFMG certification. ECFMG certification requires all graduates to have passed USMLE Step 1 & 2 (both sections), submit a final transcript and provide a copy of the graduate’s diploma for verification. Once ECFMG certification is granted; graduates are eligible for Postgraduate Medical education (Residency Training) in the United States of America.